A critical part of that campaign is the event reminder email, which keeps registrants interested, provides essential event information, and helps bring in a final round of RSVPs. Today’s post is all about our top 5 email design tips for making your event reminder email sing! WHAT: Remind registrants or potential registrants what the event is. Include this info: the event title, a tagline, and the name(s) of presenters, when relevant. WHEN: Always include the date and time—and time zone, especially for web events! WHERE: Provide an address for in-person events, along with relevant transit information. HOW TO SIGN UP OR SHARE: If your reminder email is nudging audience members who haven’t committed yet, make sure it’s still easy to sign up. 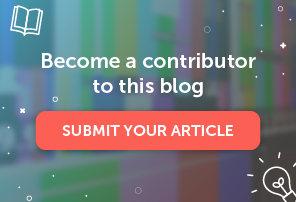 (Hint: think optimized CTA button). If you’re contacting those who have already RSVP’d, make it easy for them to share with friends. HOW TO GET MORE INFORMATION: Reminder emails are short, so make sure you’re linking to a landing page with more detail. HOW TO RESPOND WITH QUESTIONS: What if someone wants to change an RSVP, invite a friend, or has questions about the venue? Make sure to include contact information or a link to an FAQ page. This friendly reminder email from General Assembly is a perfect example of how simplicity can improve communication. The message is startlingly simple, but it includes all the information that a registrant needs. The great thing about this email is that it’s likely an pre-built template. The extra large header text, illustration, and footer information can all be recycled from one reminder to the next. Simply update the event time and location, and the email is ready to go. Having a template like this available is definitely a smart way to streamline your workflow. 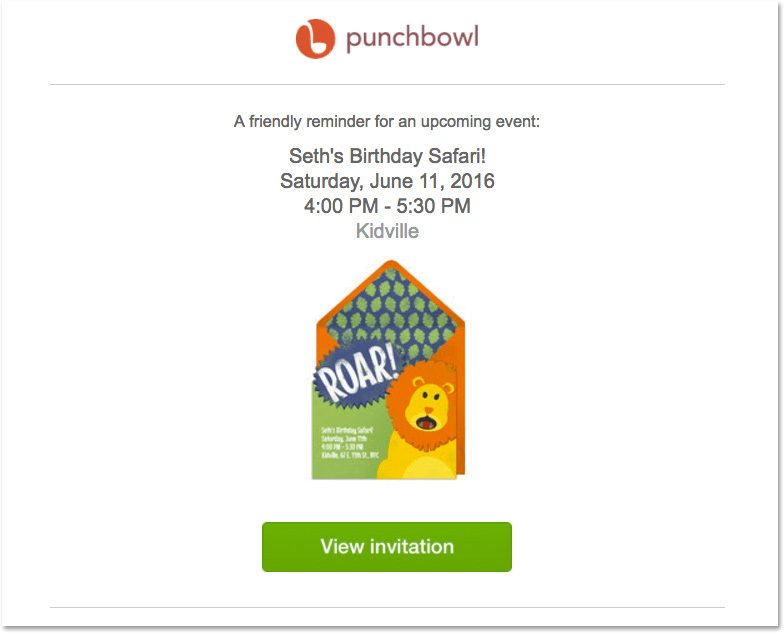 Punchbowl, the digital invitation site, has also templatized its reminder email system. 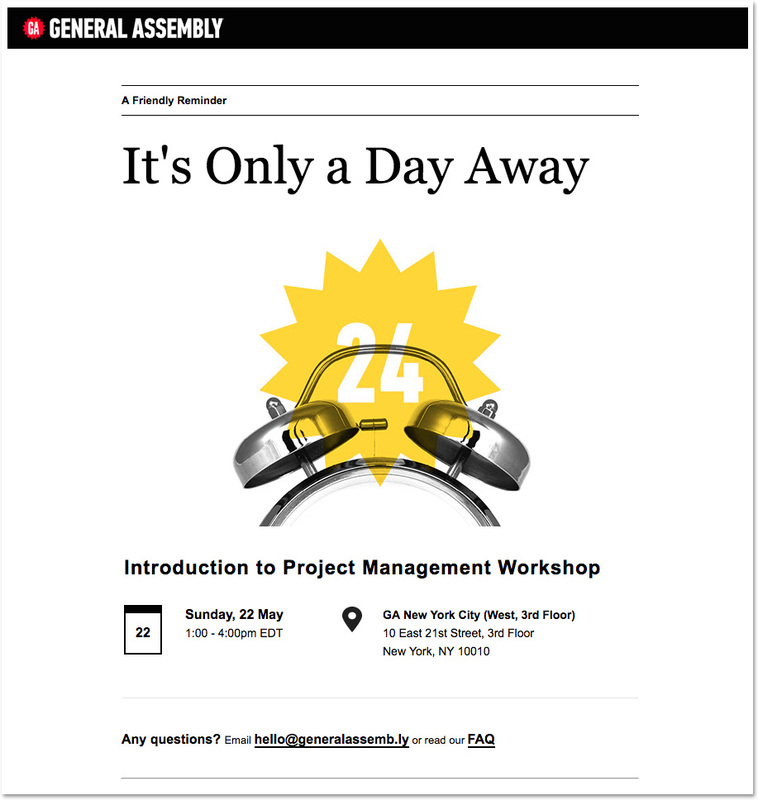 Like General Assembly, the email’s legibility is aided by a simple, white layout, live text that’s used sparingly, and the inclusion of only the most important information. For attendees who are already signed up and ready to go, think of your reminder email as a friendly nudge. You don’t need to include a lengthy event description in the email; just make it easy for readers to click for more info. A smart concept, isn’t it? 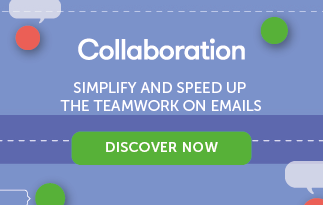 And the email’s design helps pull it off: the header makes it clear what the message is about, the key information is listed on separate lines, and a bold CTA button makes acting on the incentive easy. We’d recommend just a few design improvements: correcting the blurry image in the header (an easy fix) and giving the stock image a little love through simple customizations. Conceptually, though, this is an excellent tactic to try when you need to fill those last-minute empty seats! An effective event reminder makes it impossible to overlook key information, so details like the event name, date, and location should always be listed in HTML text (so they always appear) and shown on separate lines (not lost in the body of a paragraph). Social Media Week did just that in the example below. But what makes the reminder email special is that the details were presented over a background image. The tactic allowed SMW to show key details “above the fold” instead of beneath an image. 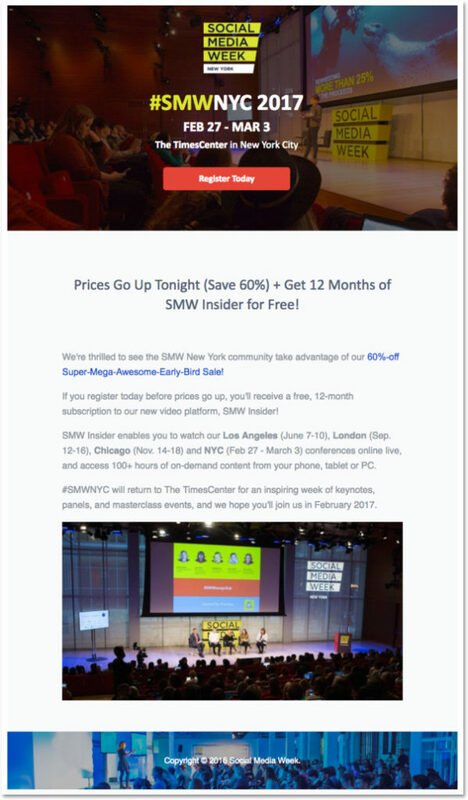 Brands use text overlay all the time with images, but what’s crucial here is that SMW’s design includes live text over an image, along with a bulletproof CTA button. This way, details will still show up, even if a reader has image-viewing turned off, or if the image doesn’t load. We don’t see this technique used as often in email, but it’s a powerful way to optimize your message. 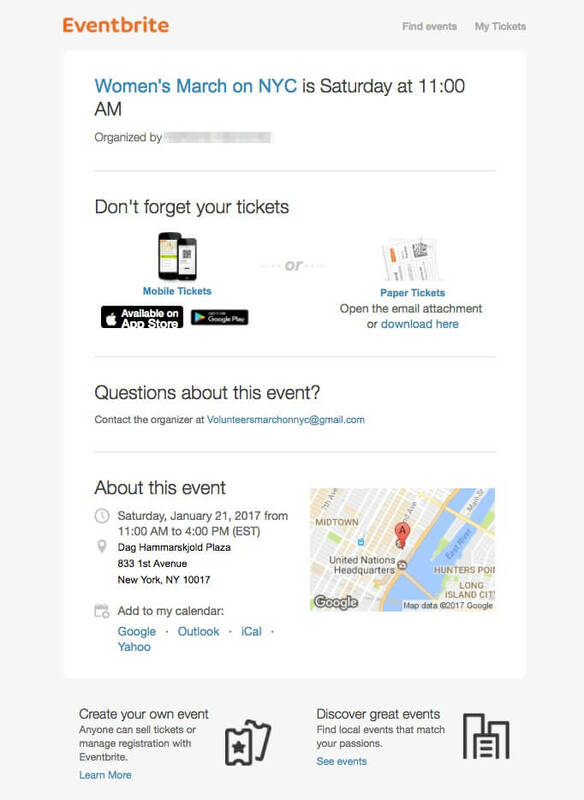 Eventbrite also includes add-to-calendar features, which is a smart way to help registrants get the event on their calendars—and increase their likelihood of remembering to attend. Ah, the good old subject line. Email marketers agonize about writing and selecting the perfect one. And no wonder: about 35% of subscribers decide whether or not to open your email based on the subject line alone. You have a class coming up! Include the word REMINDER in the subject line. It’s transparent and clear. Name the event—and the name of the featured guest—when applicable. Make the subject line pop by bracketing text and/or using all caps. 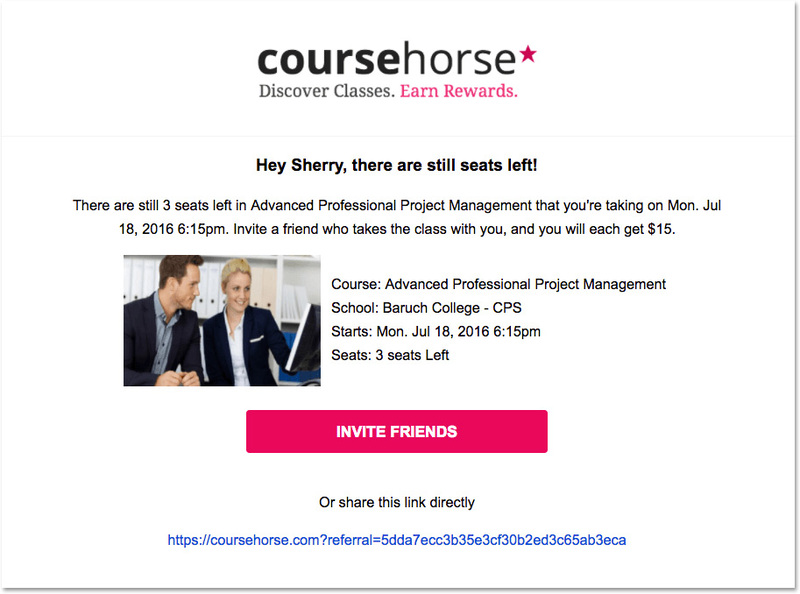 Designing a great event reminder email doesn’t have to be complicated! The clearer and more concise you can be, the better. And, if you create a template, sending an event reminder email can be super easy. Design it in the MailUp drag-n-drop BEE editor in minutes. No HTML knowledge is required, plus your email will be mobile responsive. Sign-up for a free trial!